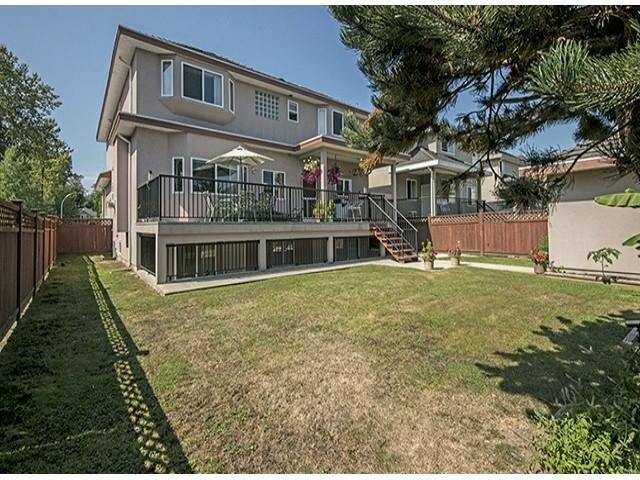 Custom built 3 storey family home, over 4000 sqft in desirable Enver Creek with 7 bedrooms, den, 6 baths, on a quiet 6025 sqft lot. 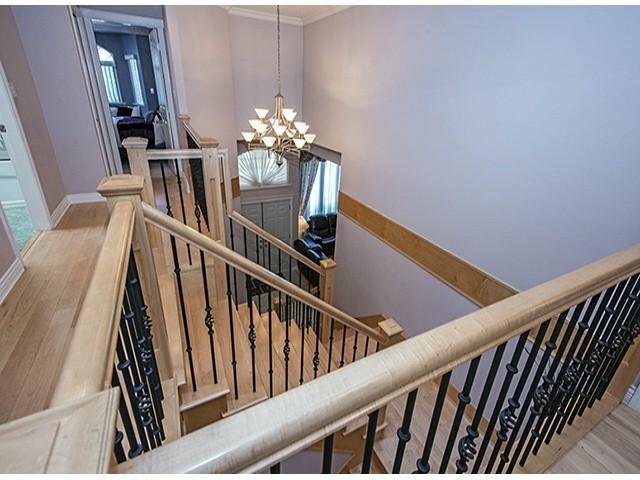 The open foyer with recessed high ceilings offers a dual sided wood staircase which allows access to the liv ing, dining rooms or kitchen & family room area. 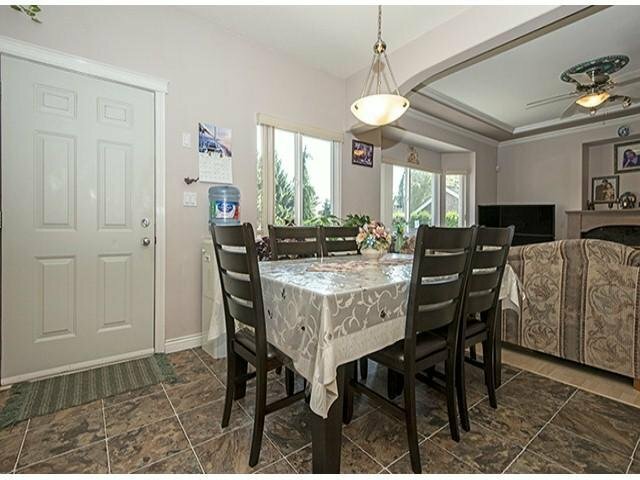 Spacious kitchen & eating area access the sundeck which leads to a manicured backyard. 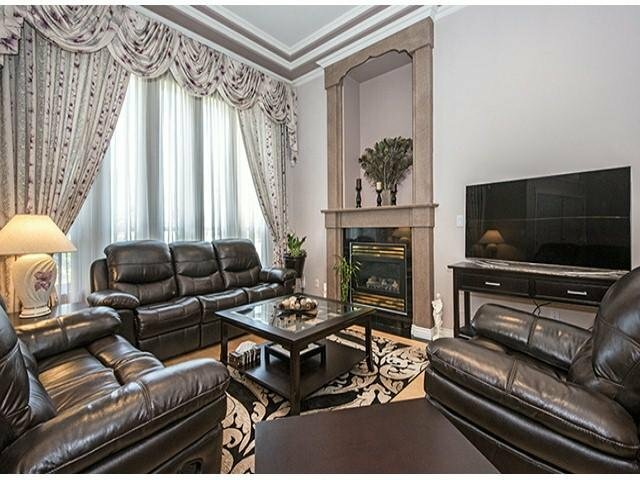 Upstairs there are 4 bedrooms including 2 master bedrooms complete with ensuites. 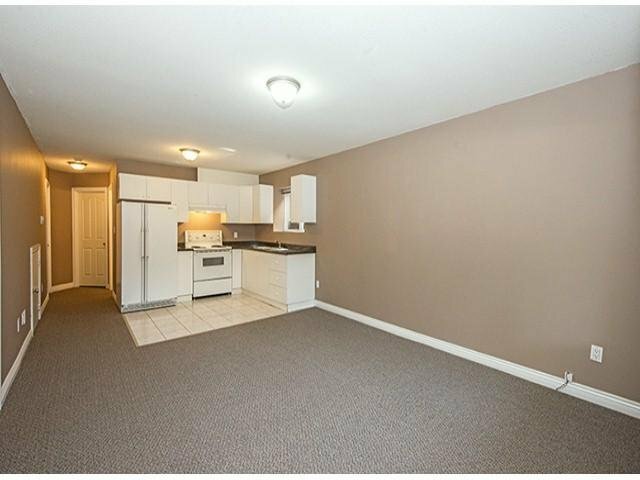 The basement offers 2 suites - a 2 & 1 bedroom complete with separate entrance & covered patio area. 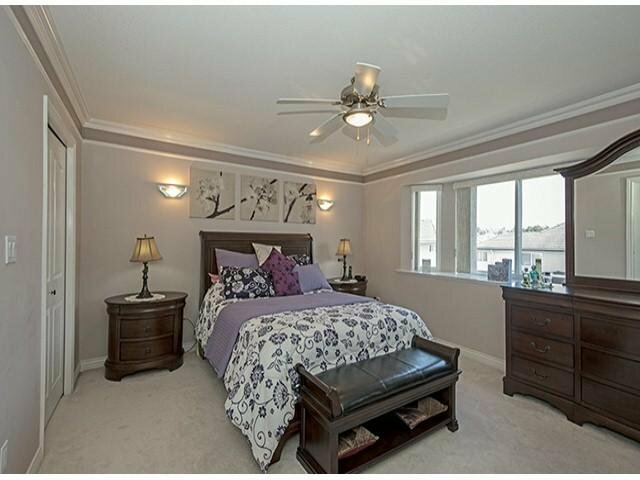 Many extras include radiant heating, tile roof, security system, built-in vacuum & spacious laundry room. 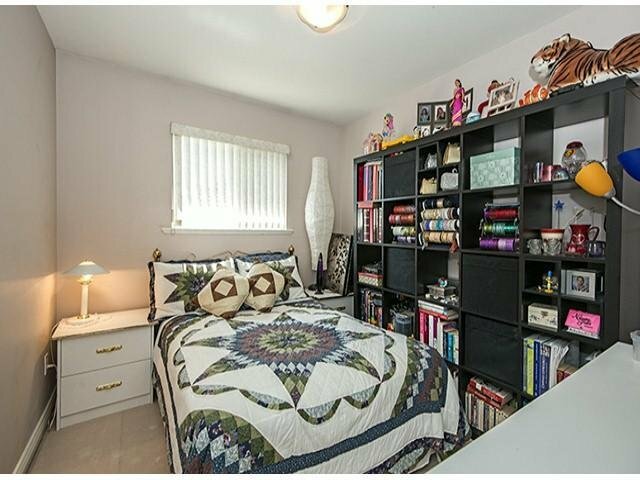 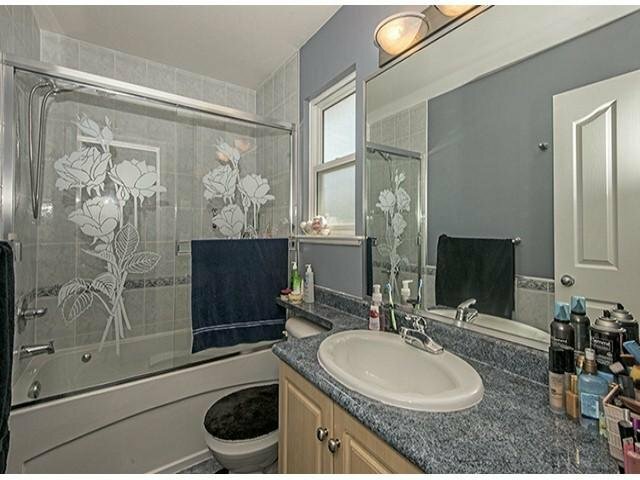 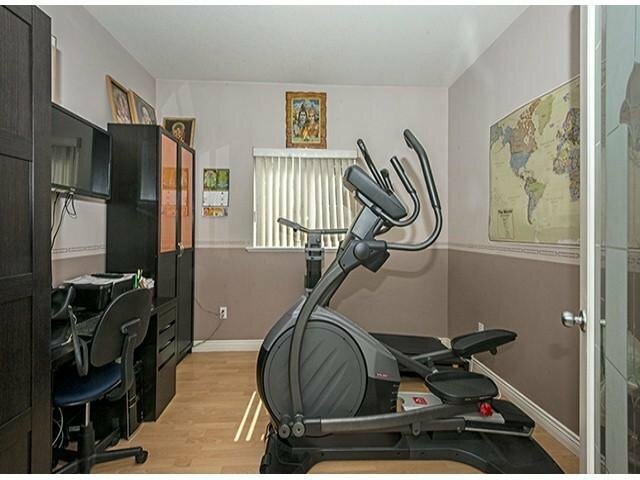 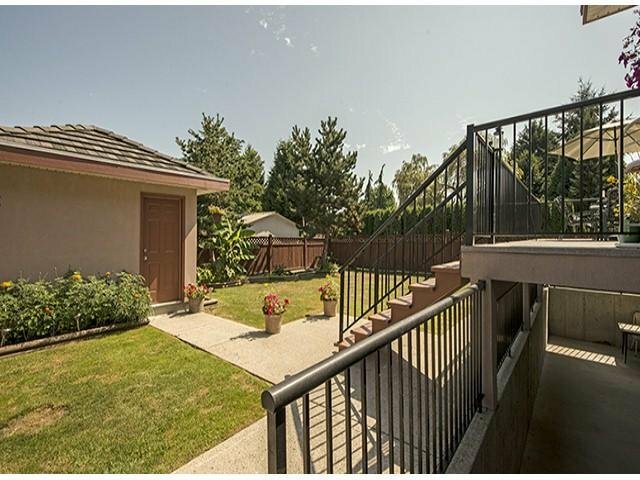 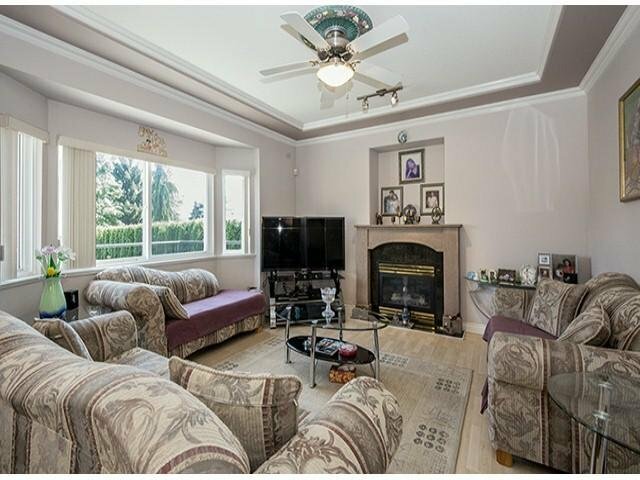 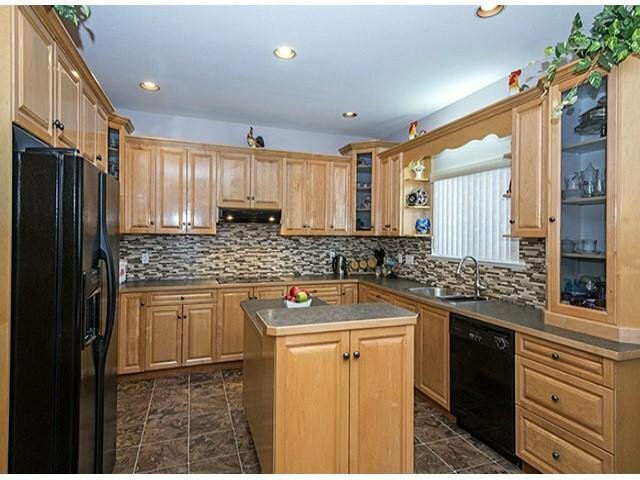 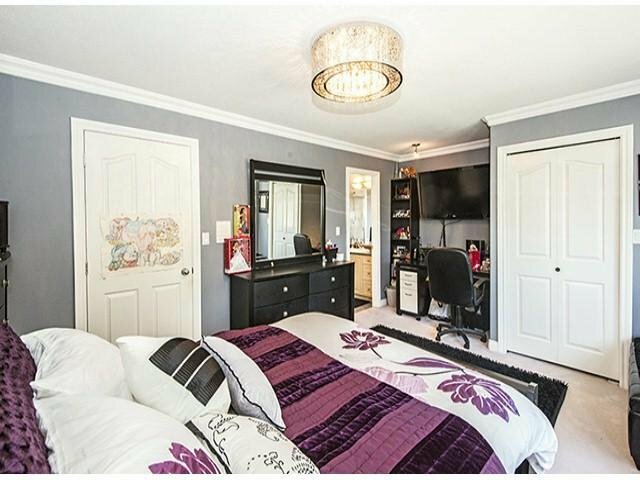 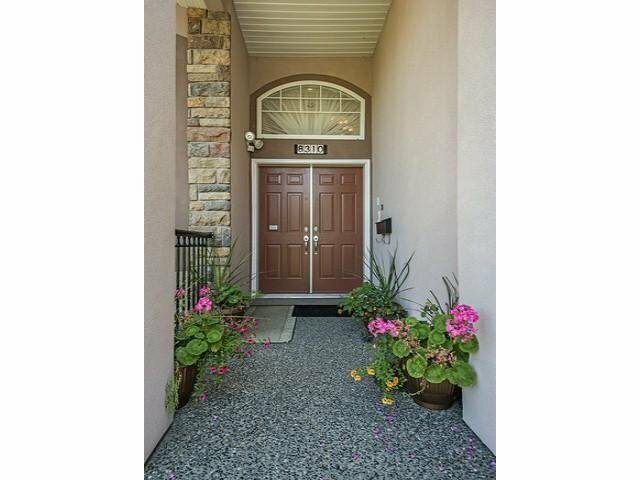 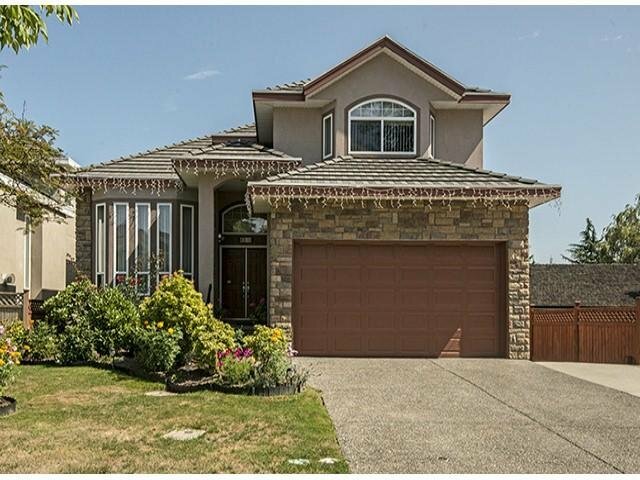 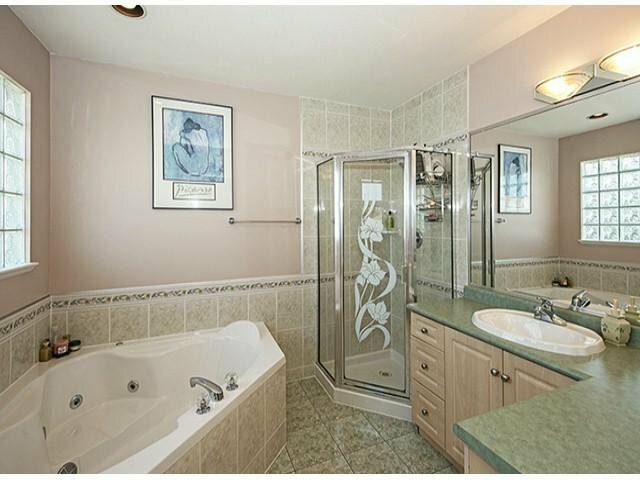 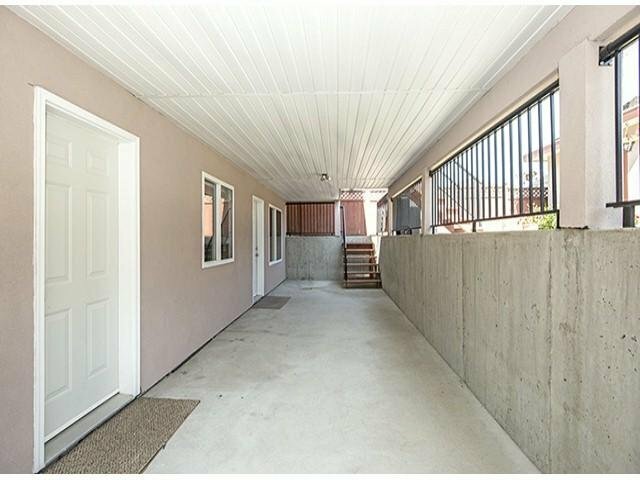 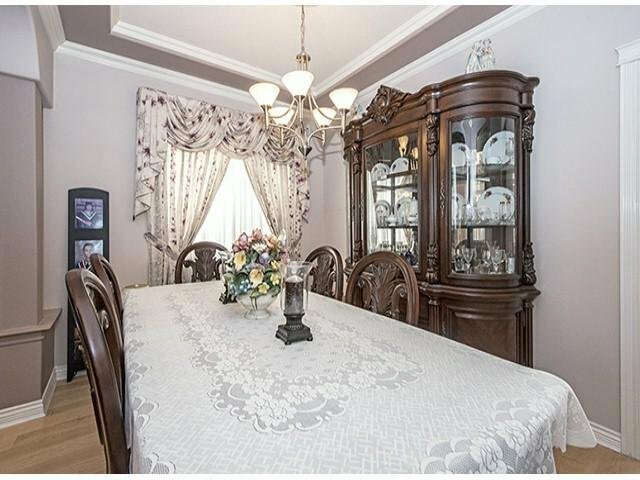 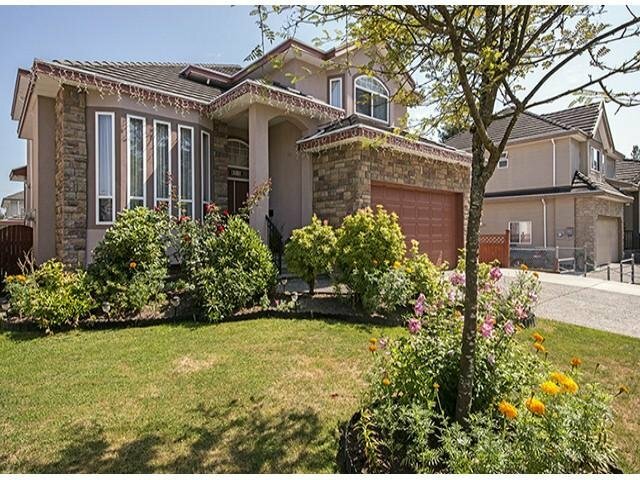 Location is ideal near both levels of school, shopping, parks & transit.